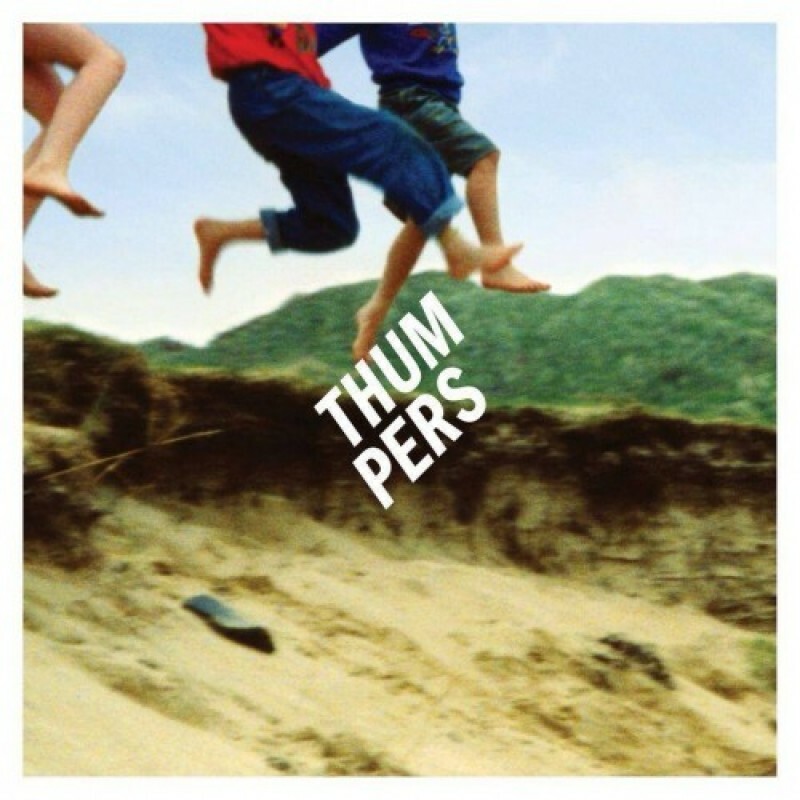 Thumpers' incredible debut album 'Galore' is out now. Follow the links below to buy. They play an album launch party at Scala this Thursday. Last remaining tickets available here.